Items not collected/received by 17 May 2019 will be forfeited and no refund will be given. 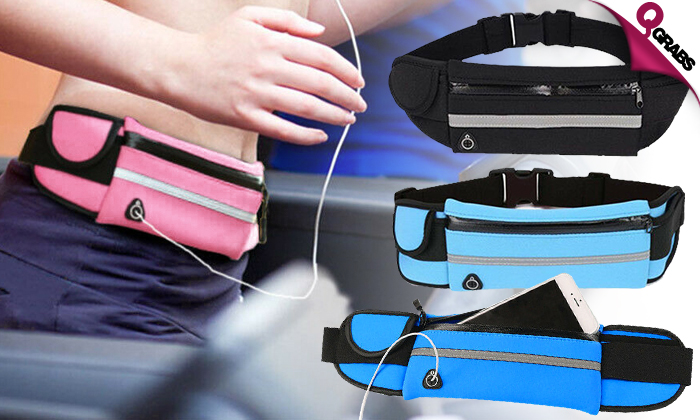 This waist pack running belt is made of top grade Neoprene material that is sturdy & durable, lightweight and comfortable to wear. The reflective stripe is the latest advanced and professional design that has super bright reflection effect to make sure of your safety even while running at night. The front pocket (approx. 19cm x 9.5cm) is big enough to hold almost mobile phones, wallets, keys, cash or cards while you run. 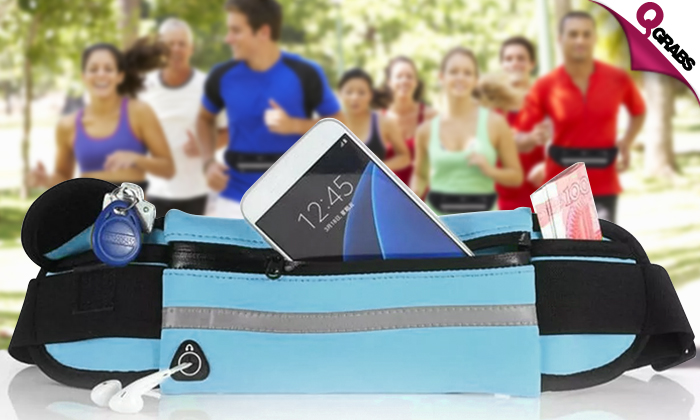 The ergonomic runner belt is flexible and adjustable from 28in to 45in, making it suitable for all ages and all waist sizes. Stay on the go for up to 50% off!